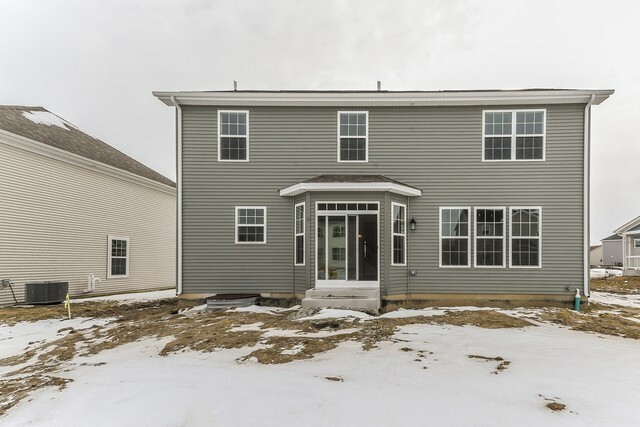 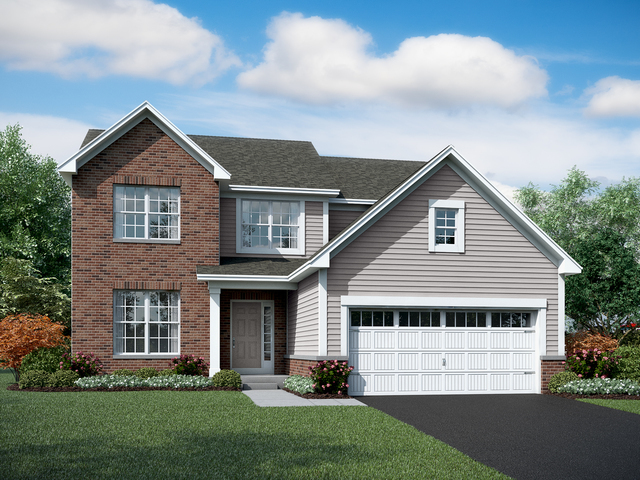 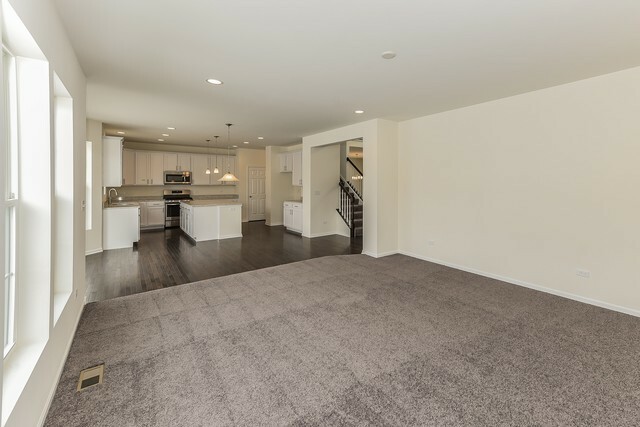 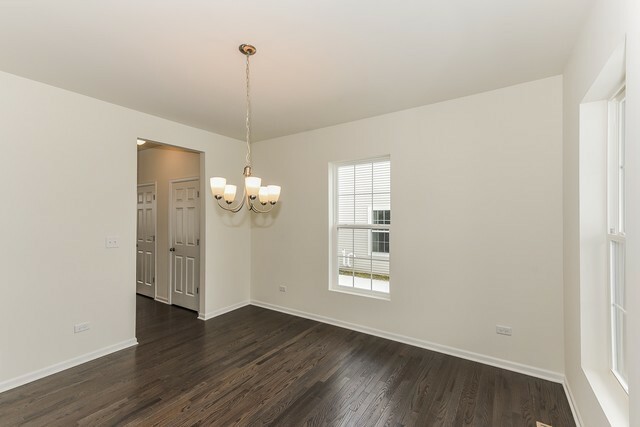 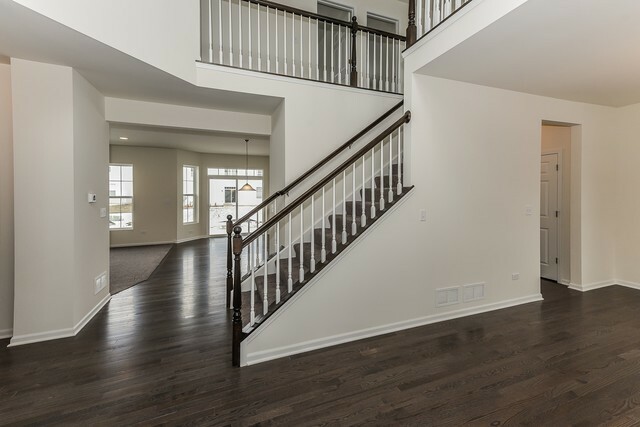 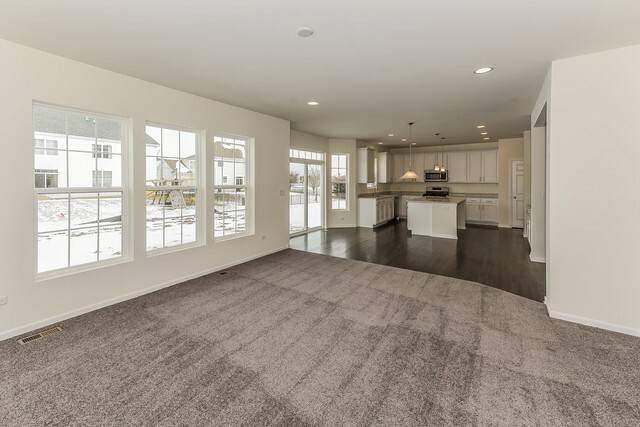 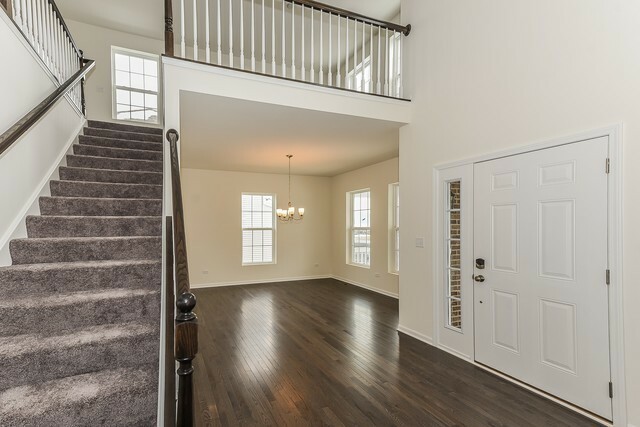 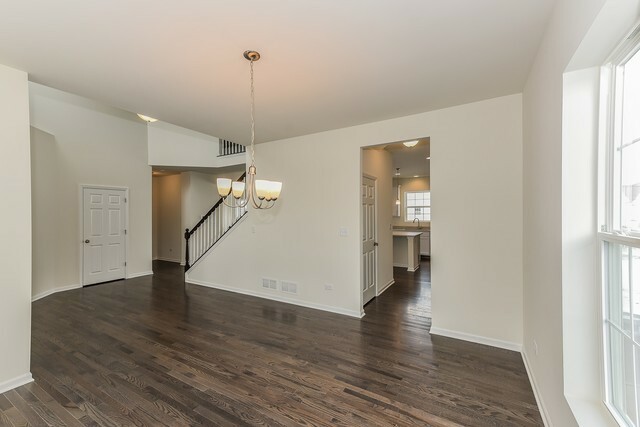 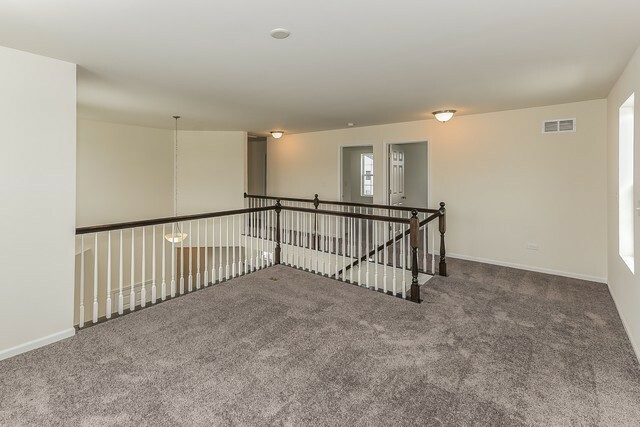 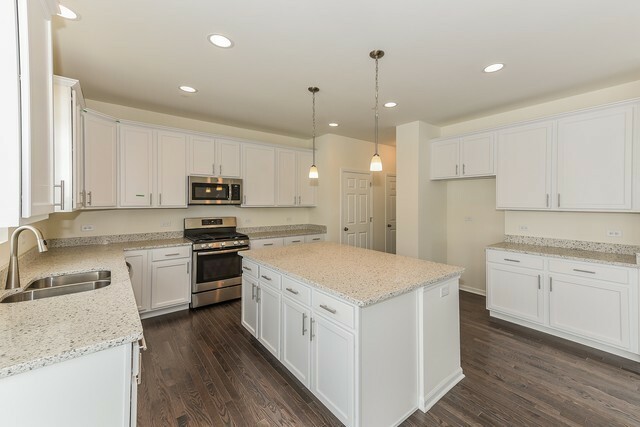 Charm awaits you as you arrive at the front door of this Baldwin Model. 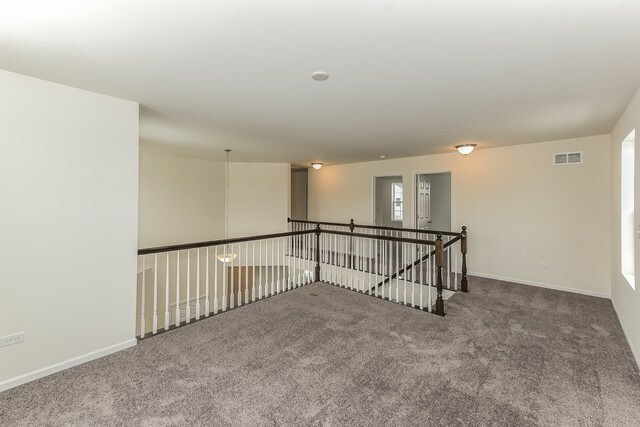 The stunning interior features a dramatic 2-story foyer and 9 ft ceilings on the 1st floor creating a spacious feeling. 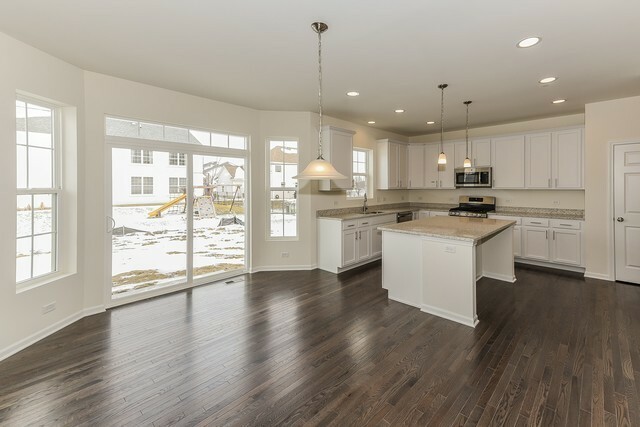 The Dining Room is off the Kitchen ideal for entertaining. 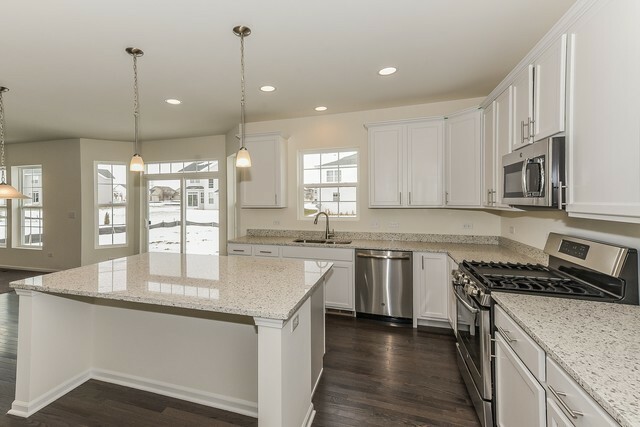 This spacious Kitchen is a dream come true for any Chef and opens up to the Family Room for everyone to be together. 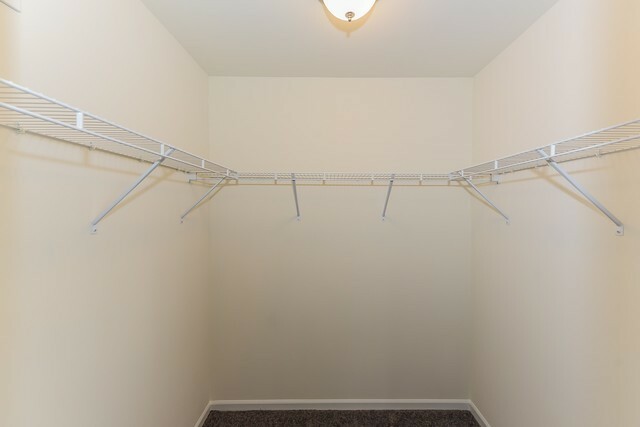 Laundry Room is located on the 1st floor. The 2nd floor includes 3 bedrooms and a loft. 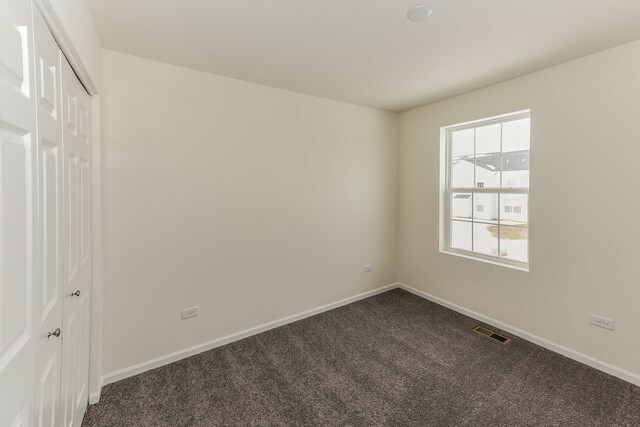 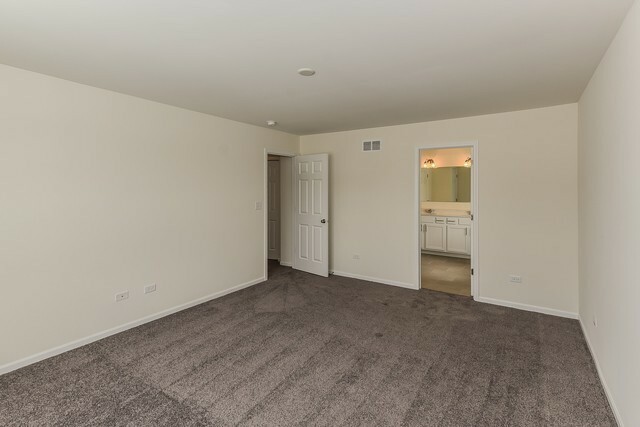 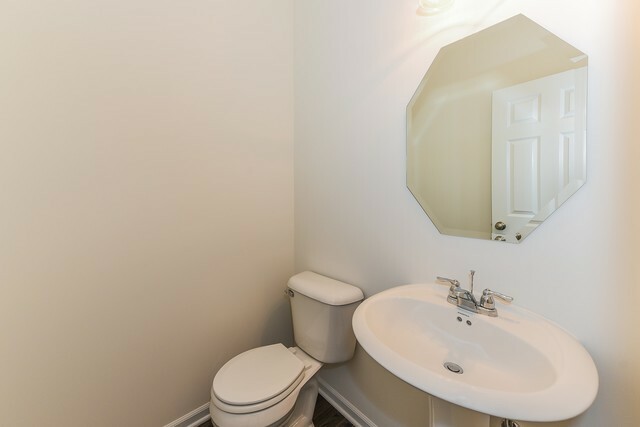 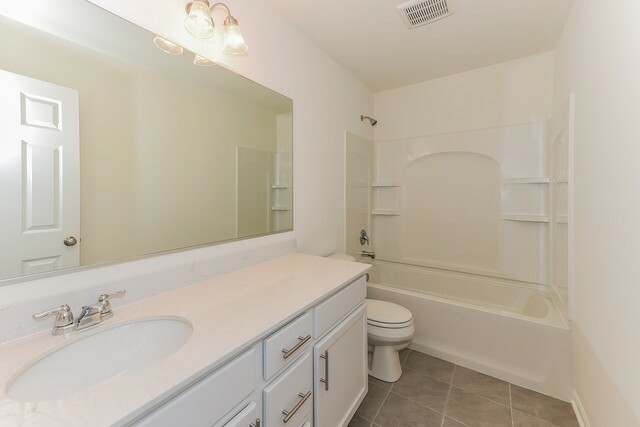 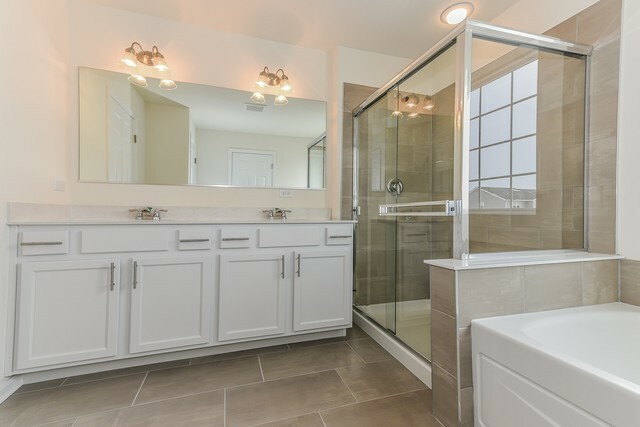 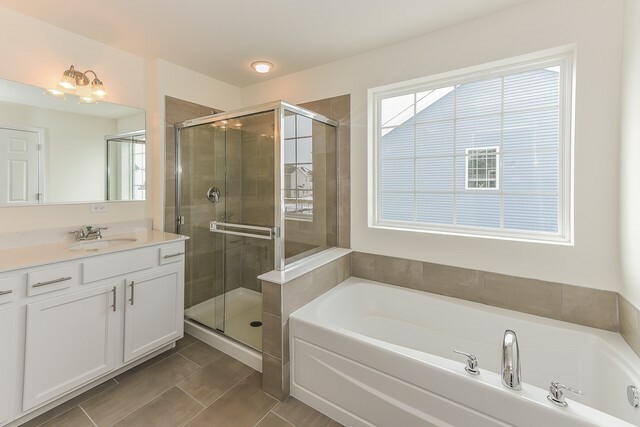 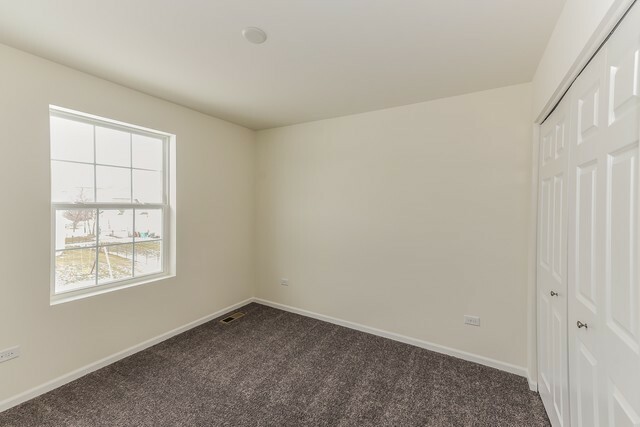 The Mstr Bedroom Suite is spacious with a large walk in closet and a luxury master bath that includes a separate shower, soaker tub and double bowl vanities. 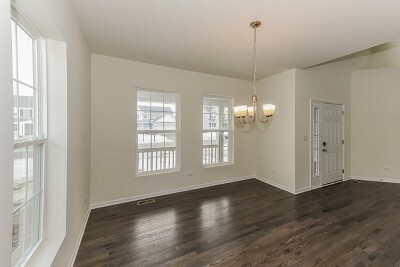 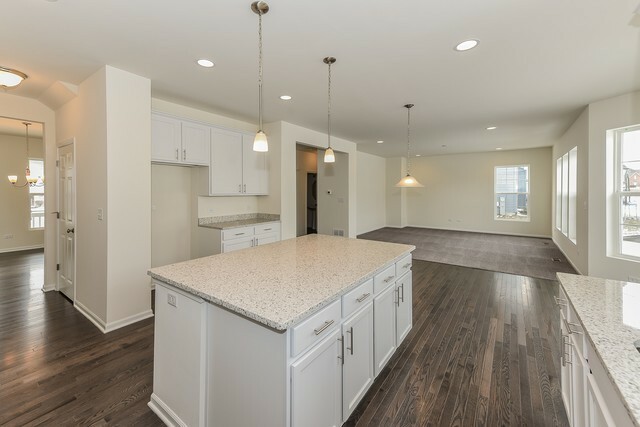 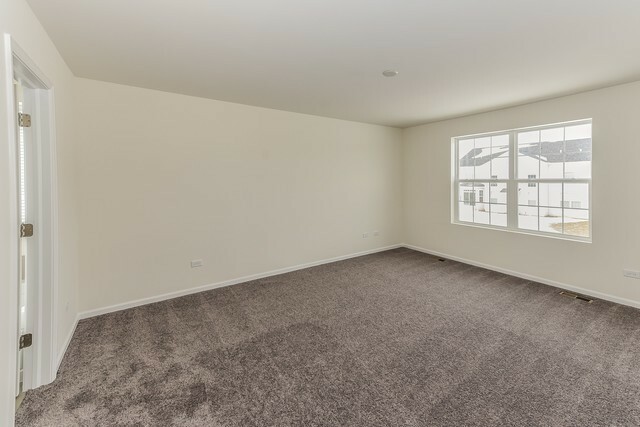 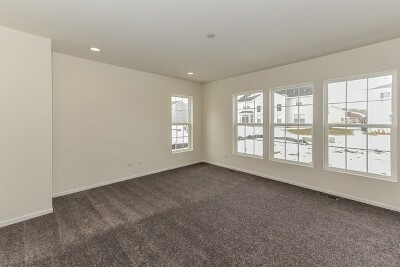 The loft is perfect for a 2nd family room or office allowing you to live in the home that best fits you. 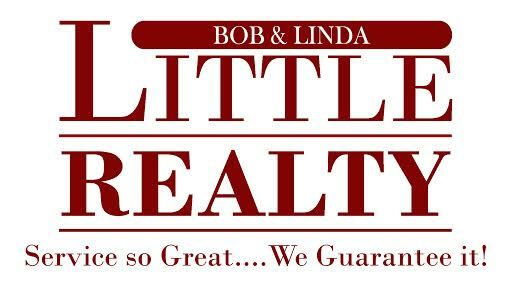 15 Year Transferrable Structural Warranty & "Whole Home" Certified. 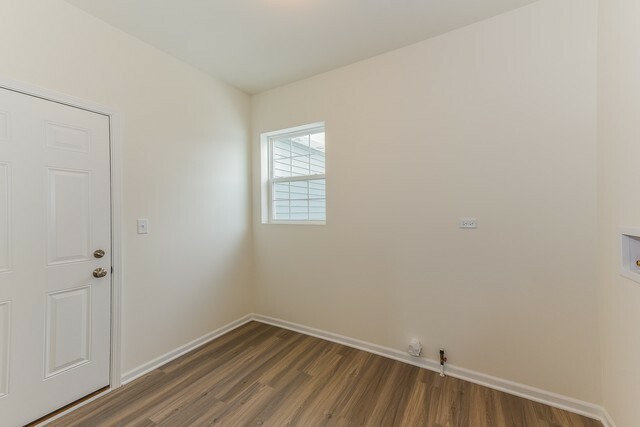 Photo&apos;s are of not of actual home. This is a to be built home and interior color selections can still be chosen.